Herb isn’t old enough to drive, but is already a better MC than many twice his age. Sounding more from the Smack DVD street-but-heavy-on-lyrics set, Herb proved that Drill artists can rhyme — and not only with five words per bar. Herb sounded unique compared to a lot of his contemporaries, and this was the best record he dropped in 2012. 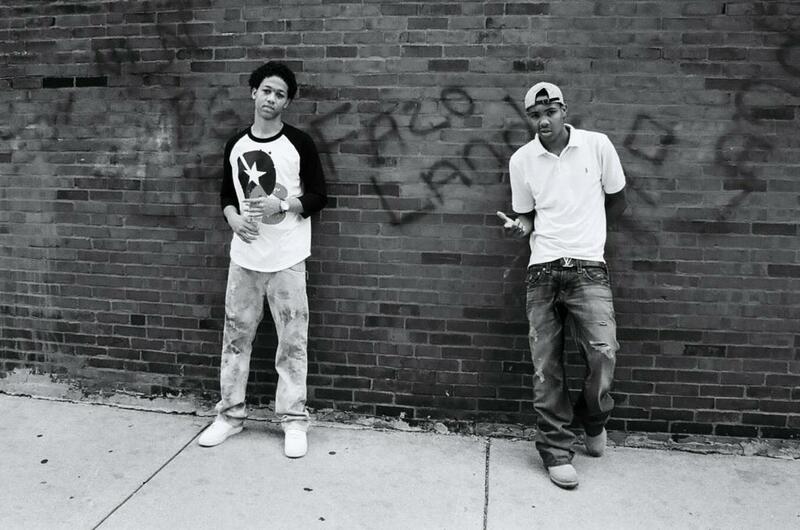 Hopefully we get that Fazoland project he’s been promising in 2013.